Last year, Mathieu van der Poel (Corendon – Circus) showed us that for him, cyclocross is all about having fun, especially in the sand. With the Telenet UCI World Cup heading to the famed dunes of Koksijde, one had to think Van der Poel try his best to enjoy his afternoon. 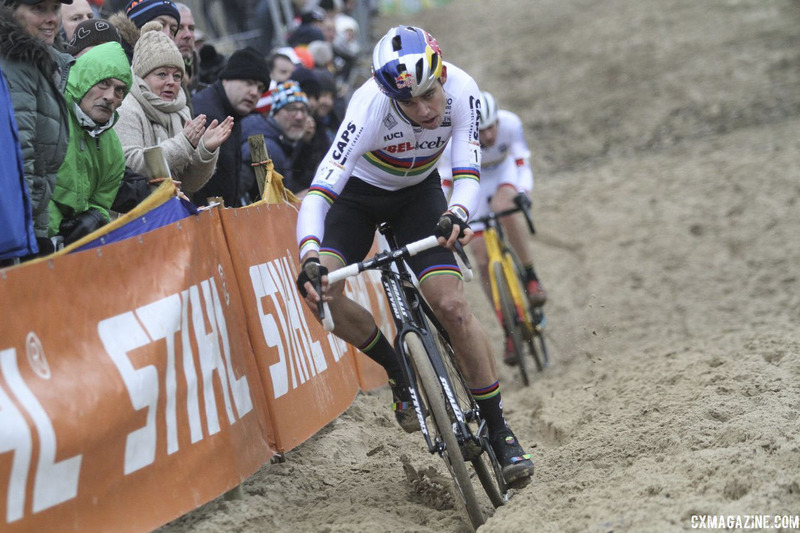 Sunday’s World Cup Koksijde proved to be a very fun afternoon for the Dutch phenom. After Lars van der Haar (Telenet Fidea Lions) took the holeshot, Van der Poel moved into the lead and then soon attacked. 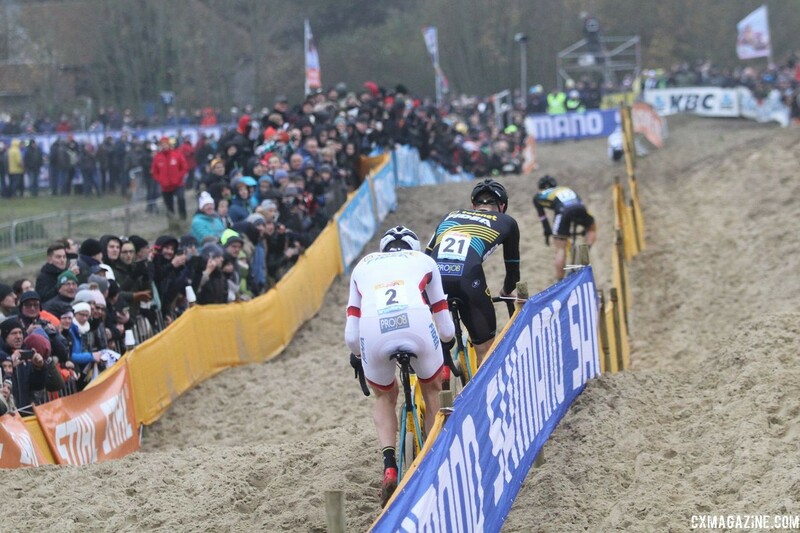 Van der Haar followed him for a bit, but Van der Poel’s pace and skill in the sand were too much for his Dutch rival. After one lap, Van der Poel’s lead was 16 seconds. After two laps it was 29. No one would get closer than 25 seconds the rest of the race. Van der Poel had his fun, dominating another race and leaving his competitors scrambling after missing the party yet again. Van der Haar started Sunday’s race quickly, taking the holeshot and leading the field out onto the course. Two minutes in, Van der Poel took over the lead spot. 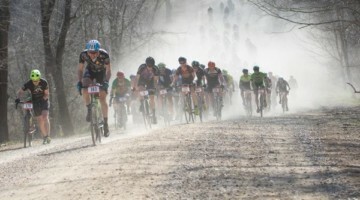 The Dutchman rode much of the first long stretch of sand and exited with a small gap on a train of Telenet Fidea riders. Van der Haar joined him with a small gap, while Toon Aerts (Telenet Fidea Lions), Corne van Kessel (Telenet Fidea Lions) and Thijs Aerts (Telenet Fidea Lions) chased. 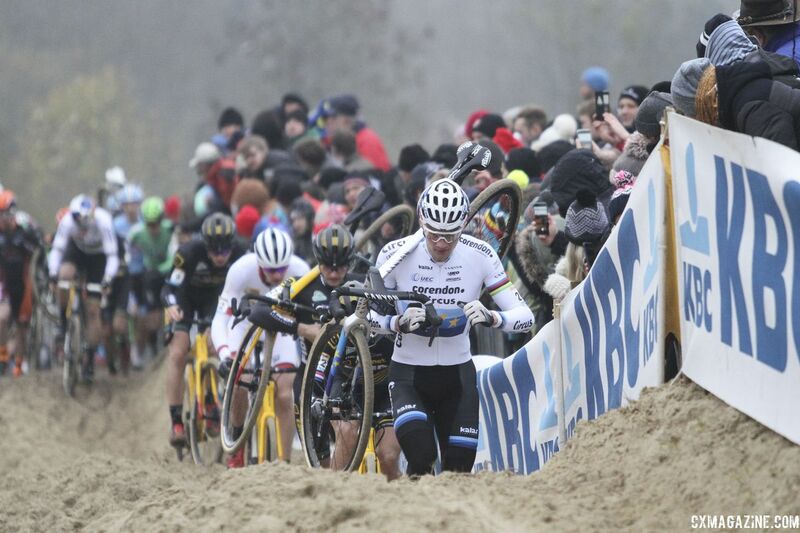 Wout van Aert (Cibel – Cebon Offroad Team) sat back in sixth and then dropped back further went he went o.t.b. in a rutted downhill turn. Van der Haar could only keep Van der Poel’s pace for so long. Four minutes into the race, Van der Poel already had a several-second lead. At the end of the first lap, it was up to 16 seconds. 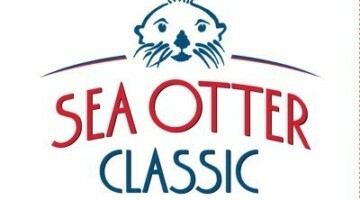 Van Kessel, Aerts and Aerts sat five seconds behind Van der Haar. The next lap, Van der Poel kept at it. Smooth through the sand and quick on his feet, he extended his lead to 29 seconds. Toon Aerts and Van Kessel were the first chasers, with Van der Haar and a quickly recovering Van Aert sitting a few seconds behind them. Laps 3 and 4 shook out the final finishing order. 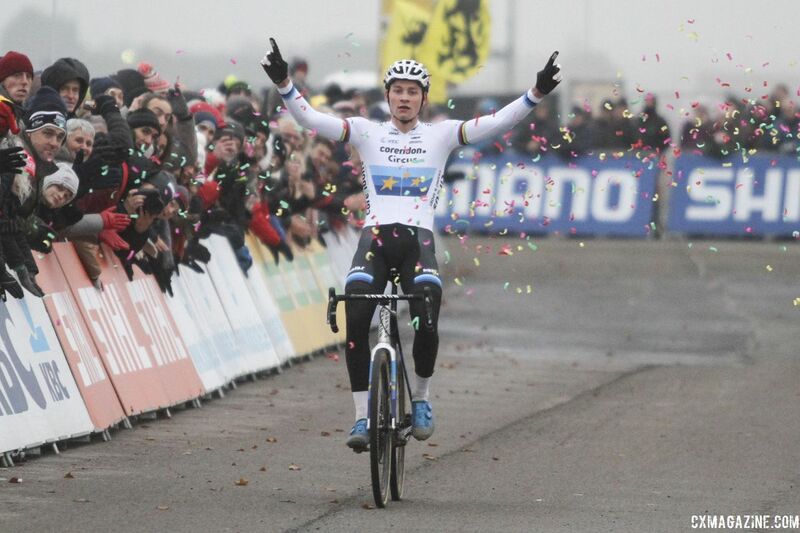 Van der Poel extended his lead to over 40 seconds, while Van Aert caught Aerts and then took over solo second. Aerts dropped into a solid third position, with Van der Haar well behind him in fourth. 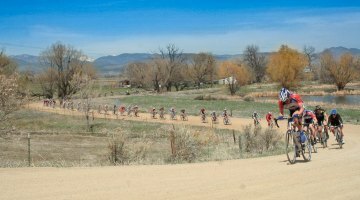 The first four riders stayed in those positions the rest of the race. Van der Poel’s lead topped out at 41 seconds after six of nine laps, and he went on to win by a comfortable 25-second margin. The win was his third World Cup win in three tries. 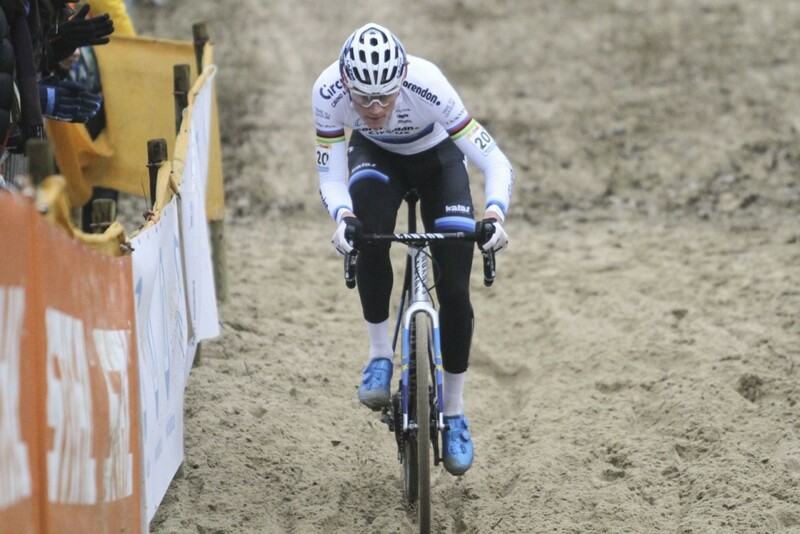 There is no question that Van der Poel once again kept cyclocross fun in the sand. 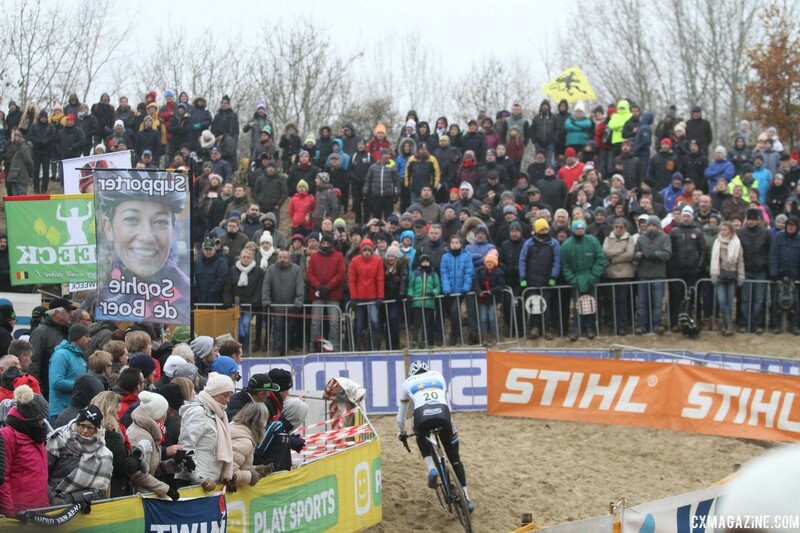 He gets another shot to play in a few weeks at the iconic pit of Zonhoven. Van Aert finished second again, making it four out of five in second for him. 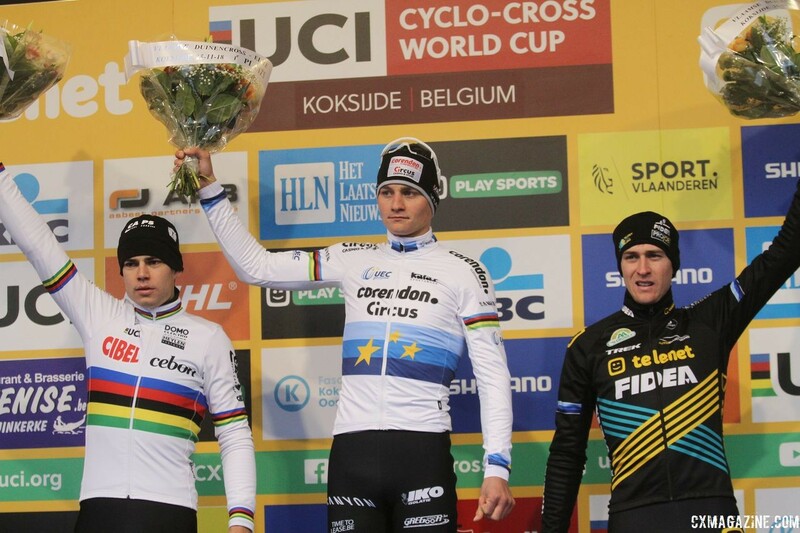 Aerts finished third, and in turn, retained the World Cup leader’s jersey. For the North Americans, Brian Matter (Linear Sport Racing) finished 47th.